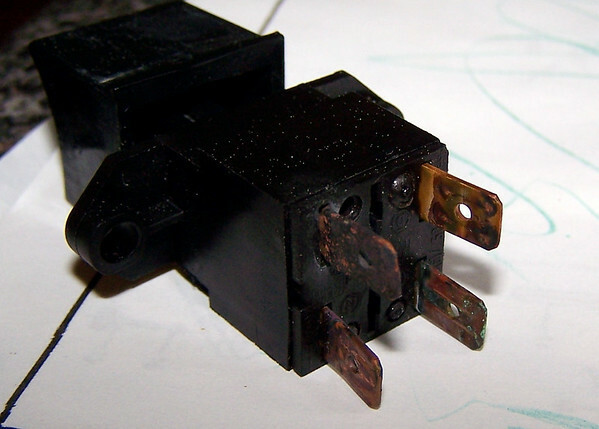 First, check the usual suspects: Make sure the circuit breaker isn’t tripped and that the wires at dishwasher’s power junction box aren’t burnt. If all that checks out, then go right to the control panel area. 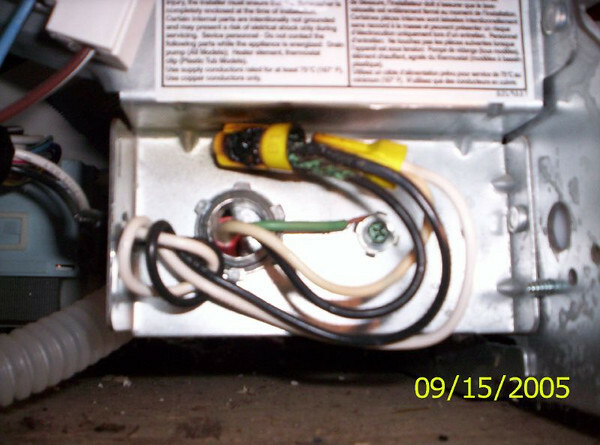 Asko dishwashers have had problems with the wiring in the control panel area burning or melting– very messy. 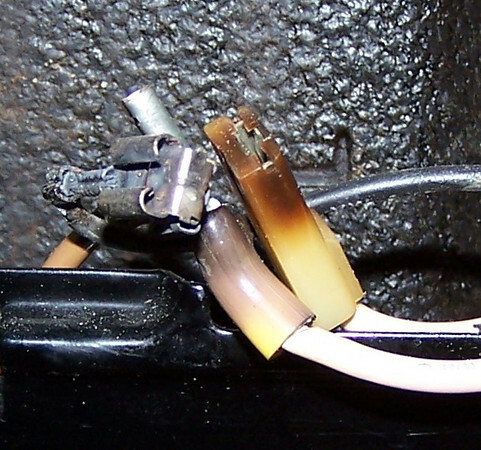 While your problem may not be as dramatic as that, the problem may still be visible. You can buy any replacement parts you need right here. 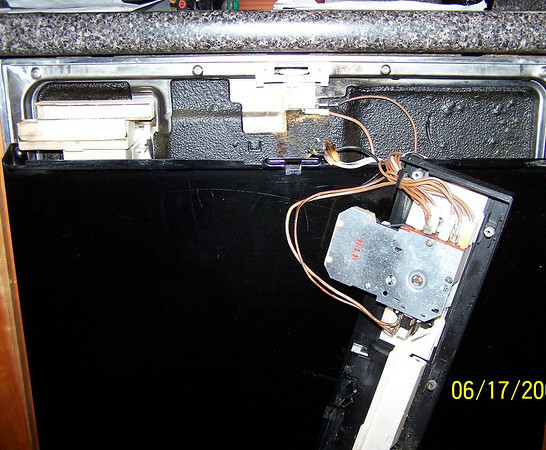 This entry was posted in Dishwasher Repair on June 19, 2006 by Samurai Appliance Repair Man.